Conveyor Tracker are coming in pair for left & Right mounting on width adjusting frame. 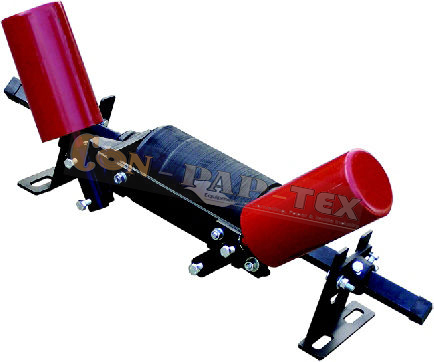 It is important to know the speed of the conveyor and also thickness of the conveyor. Edge sensed by sensor is used to work the other side edge pneumatic Tracking Unit. Compressor Air pressure is required to operate unit.